What it takes to capture with ease a detailed and flawless panorama with your action camera. How you proceed for the shots. 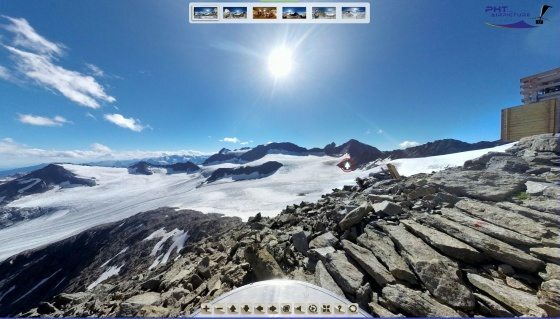 Which appealing, interesting and informative panorama images and interactive panorama tours you can create with it. The subsequent images were taken with Panohero-Classic. 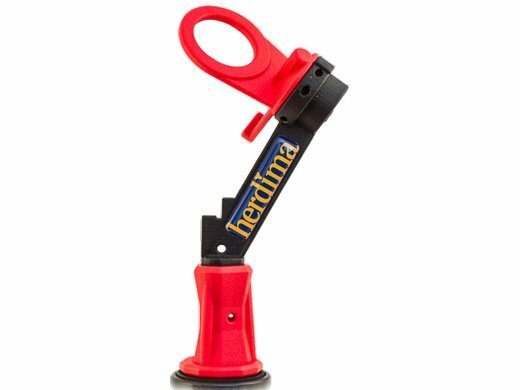 The current product family Panohero-Mini-Maxi with 2x4 shooting directions allows for even faster and safer working with even better results. 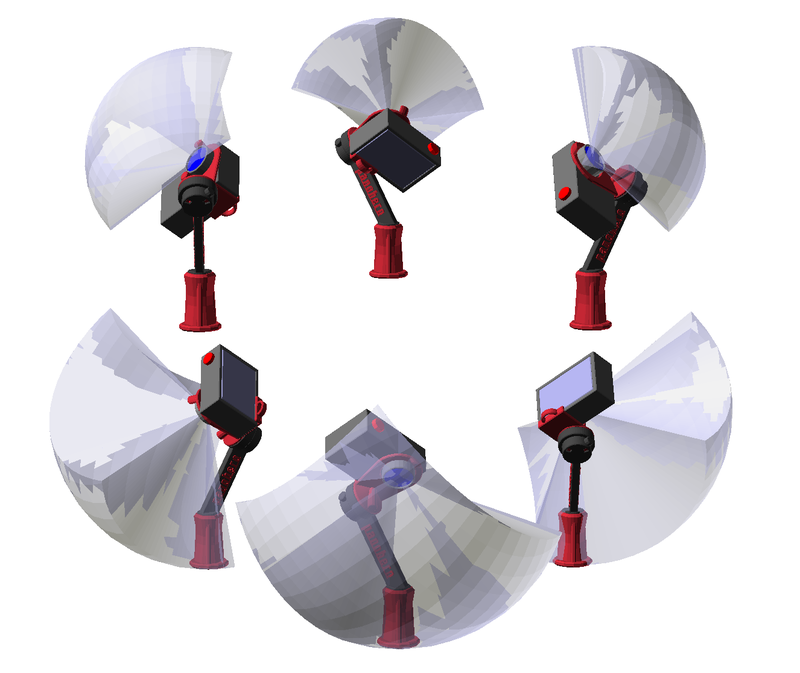 The outlined principles of operation and areas of application are valid for all older and newer models of Panohero. The programmed trigger control as used in the video is not available anymore. My Panohero has already arrived the day after ordering it. It serves my purposes splendidly. Thanks a lot for developing this device and for the more-than-prompt delivery! Your action camera is taking a good look at all of its environment, once you put it onto the Panohero. The following images give you an idea of how it works. 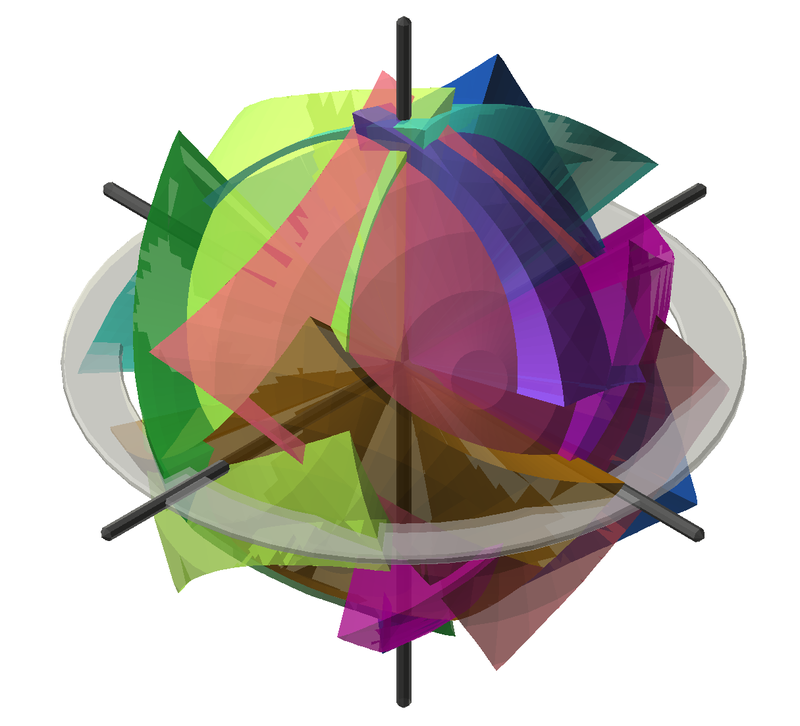 Besides the directions of view, also the field of view is visualized. The field of view (FOV) of the used fisheye lenses is almost identical for GoPro Hero and Xiaomi Yi. 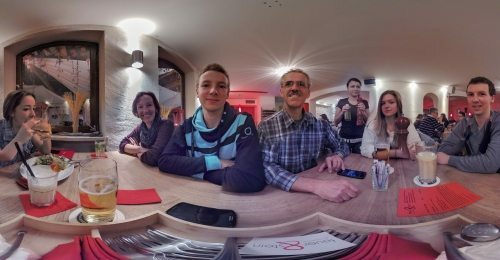 Visit a newer, large collection of virtual tours – mostly taken by customers with GoPro Hero 5 Black. 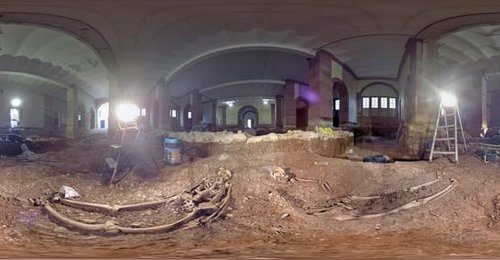 Below you find a few older interactive panorama tours. Many thanx for this stunning invention! Size and functionality are top. Perfect for travelling and mountaineering. Switch the window into full screen mode! 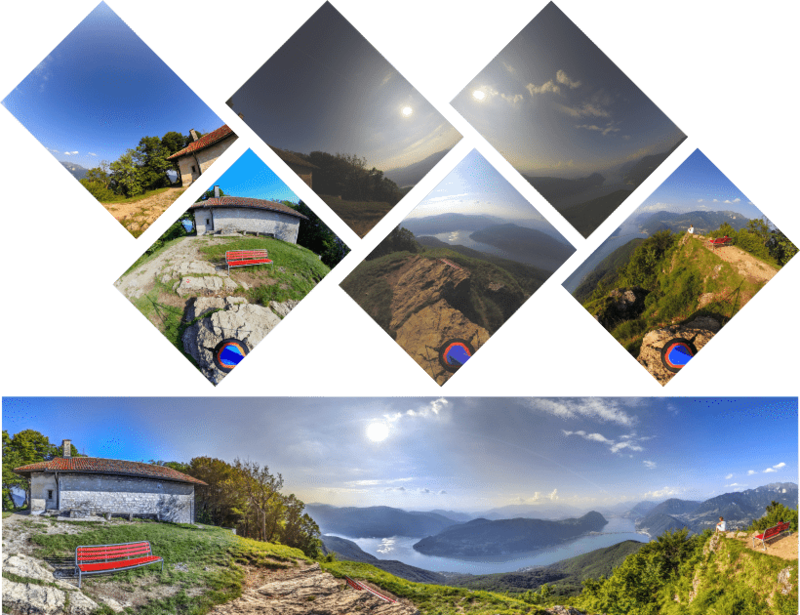 Click the circular markers to change into neighbouring panoramas! 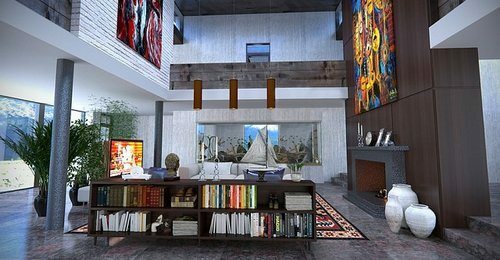 Keep hold of your impressive tours! The Panohero is so small and light that you can take it along wherever you go. 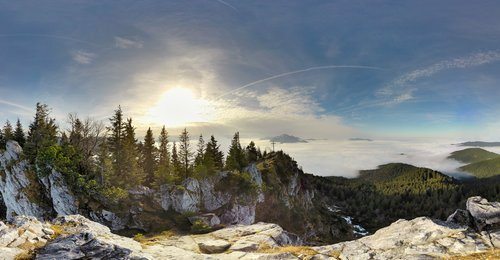 I am very thankful for the Panohero because intead of touring with a heavy DSLR with fisheye and panoramic head I’m now fine with the tiny GoPro. An ingenious invention. 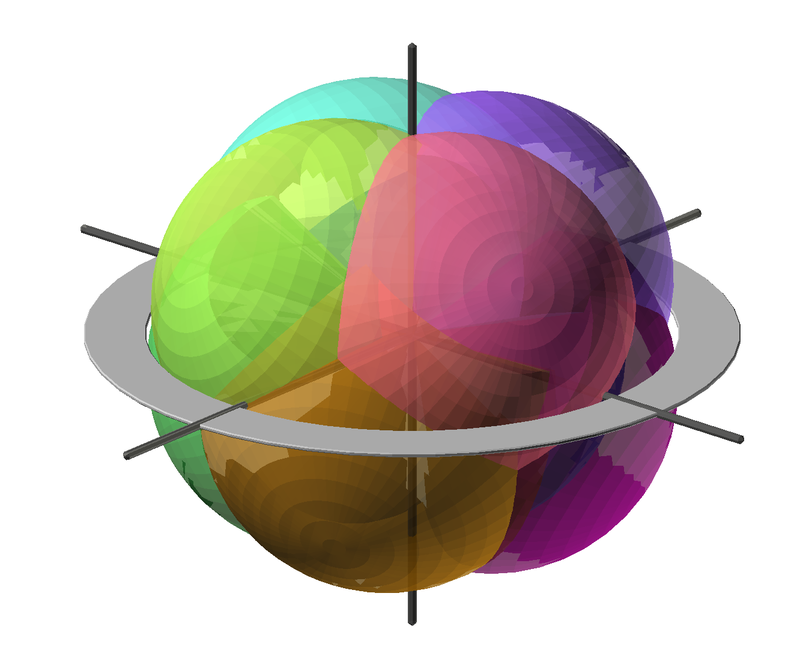 I am very happy about finally being able to quickly create precise spherical panoramas with ease. 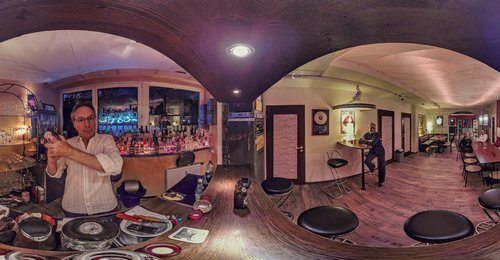 Thank you for this panorama head! Mug locations with high detail in no time at all! 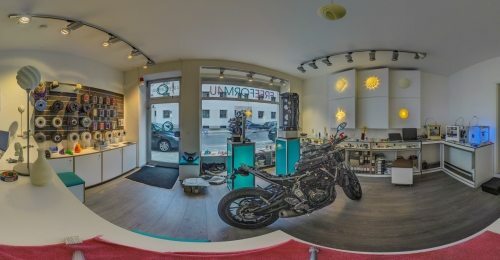 Bought Panohero with Panoramastudio. Work topnotch, I am perfectly satisfied with both. Record progress of construction, restoration, installation etc. 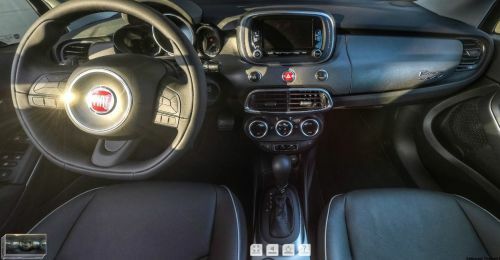 I took several HDR-panoramas inside of the Fiat 500X with the Panohero. It worked great. Perfectly adjusted to nodal point. Cool idea and excellent implementation. Hi, I’m here to review the Panohero. I think it’s pretty great. Go out and get one! Congratulations for the original design, I haven’t seen anything like this before! 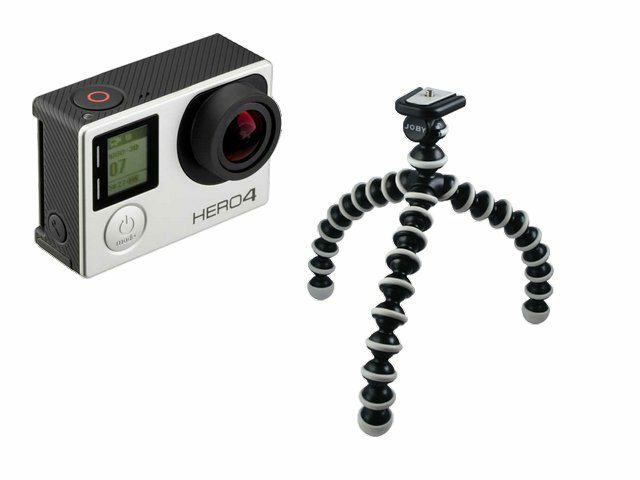 The Panohero is very small, lightweight and compact. As it can not be adjusted it has to fit in right on the spot. And so it does!